Today, Polly's shares her FIVE ADVENTURES. And they're legit adventures (bold, underline, italicized - SO MUCH EMPHASIS), you guys. I'm not even kidding. Take a look! My lovely blogger friends, Jess, Isabel and Christine asked me to write about five of my most interesting adventures. I don’t really consider myself an adventuresome person. Growing up in Colorado, I knew all sorts of people who had real adventures like climbing 8,000 meter peaks and kayaking wild rivers in Alaska. I suppose, though, for a suburban mom and children’s author living in Dallas, Texas, I have had some interesting times. So here’s my list of five fun and not so fun adventures I’ve had over the years. My dad was an avid outdoorsman, and he was fascinated by igloos. Eventually he decided he just had to build one himself. Unfortunately our light, dry Colorado snow isn’t really suited to igloo construction. So my dad talked me and my high school friends into trekking up into the snowy backcountry with him on cross country skis and snow shoes. 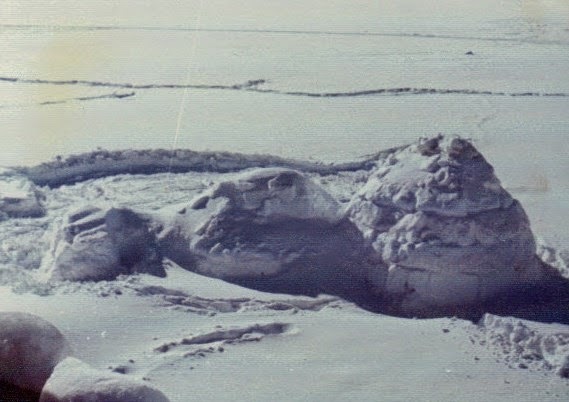 When we reached his construction site, we’d spend a couple of hours stamping down snow. He’d treat us to a fine picnic lunch, and the next weekend, after the snow had set, we’d help him build igloos and then stay overnight in them. They were always quite snug and surprisingly warm! 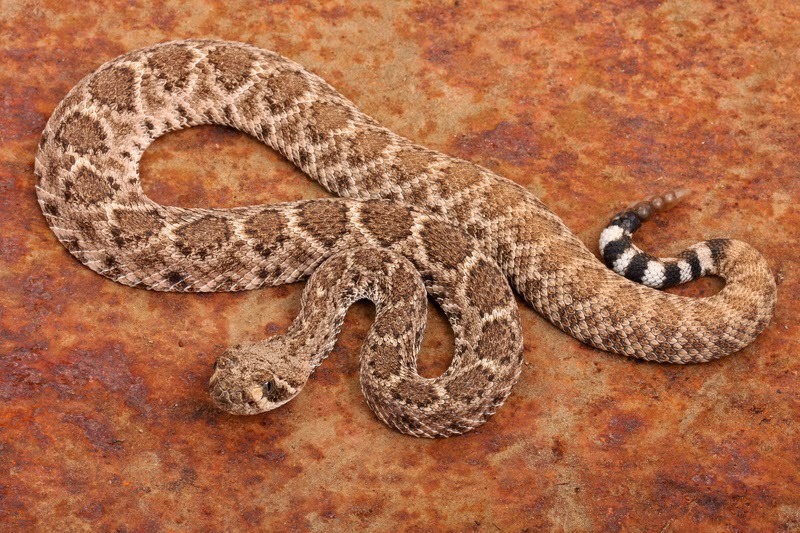 My rattlesnake adventure is my least favorite to remember and recount. Because I have to live in suburbs while we’re raising our kids, whenever we do go someplace wild, I’m always off exploring. As I ran through a beautiful red rock canyon above Lake Powell, I felt a sharp poke on my ankle. I kept running and ten steps later, my lips started to tingle. That’s when I realized I was having an allergic reaction. When I looked down, I saw four red dots on my ankle and guessed I’d been bitten by a rattlesnake! I stopped running and walked quickly back to the boat. There I tied a loose tourniquet above the bite with a bandana. My friends hailed a speedboat to transport me to the National Park clinic ASAP. They didn’t have any anti-venom there, though, and my symptoms were serious enough I was eventually airlifted to a hospital in Grand Junction. Two shots of fabulous anti-venom later, I was feeling much better. I still regret scaring my family and friends. I do get plenty of mileage out of this story on school visits. Even if eighth grade boys aren’t too interested in telepathic dolphins, they sit up and take notice when I start talking about the time I was bitten by a rattlesnake. One of my most wonderful recent adventures took place in Hawaii when I had a chance to go snorkeling with spinner dolphins. This species is very social and often swims in pods of a hundred dolphins or more. Our boat captain found a large pod and then dropped me off right over it. Wearing my snorkel gear, I could see the dolphins incredibly well as they swam through the sunlit water beneath me. It was such a thrill to hear them happily squeaking and whistling to each other. On one of my last scuba diving trips in Hawaii, I did have an unpleasant adventure in a lava tube. 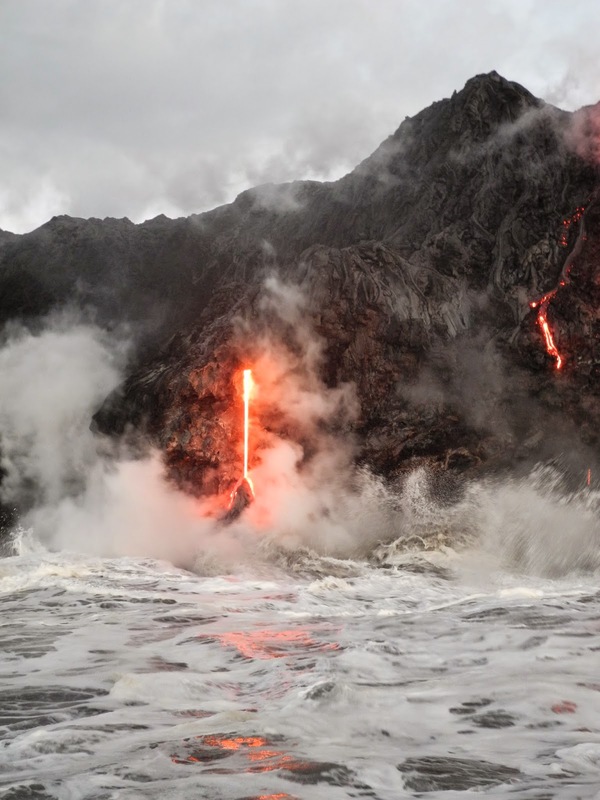 Lava tubes, essentially long, round caves on the ocean floor, can be fairly tight. 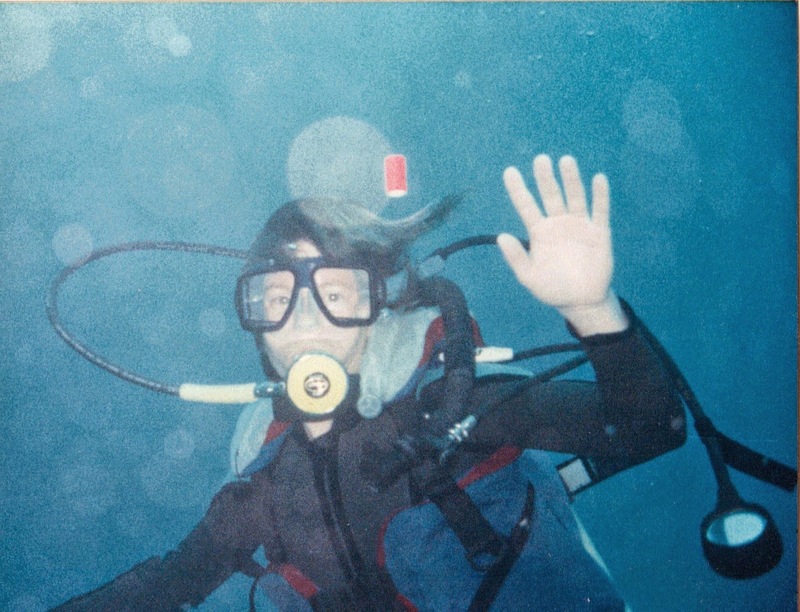 Because I was following the diver in front of me too closely, when he stopped suddenly, he kicked off my dive mask. It’s always a little unsettling having to clear a mask and get it back on, and it was more unsettling doing that inside a close, dark lava tube. Then, when I went to swim out of the tube through a small opening, I ran into strong surge or current which shoved me back into the tube. I had to try several times before I finally got out, and by then my heart was racing. That’s when I decided I was definitely not going to dive in any more lava tubes. Polly Holyoke has been imagining stories since she was in fifth grade. When she isn’t writing, Polly loves reading, camping, skiing, scuba diving and hiking in the desert (where she quite stupidly got herself bitten by a rattlesnake). She lives with three rescue dogs, two spoiled cats and a nice husband who is tolerant about the piles of books all over their house. 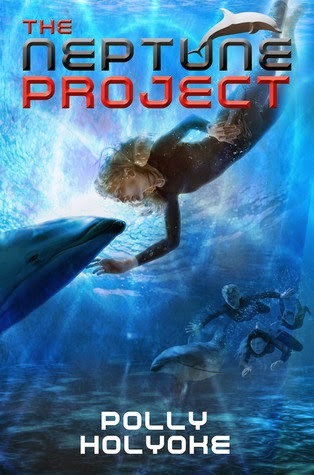 Her debut middlegrade novel, THE NEPTUNE PROJECT, is the story of a young girl leading a group of genetically altered teens fighting to survive in the sea. She is thrilled that this novel was published by Disney/Hyperion in May, 2013 and Puffin Books UK will release it in June, 2014. She thinks the best part about being an author is going to work in her sweatpants and getting paid for daydreaming!